Chasing Classic Cars' Wayne Carini joins A.J. 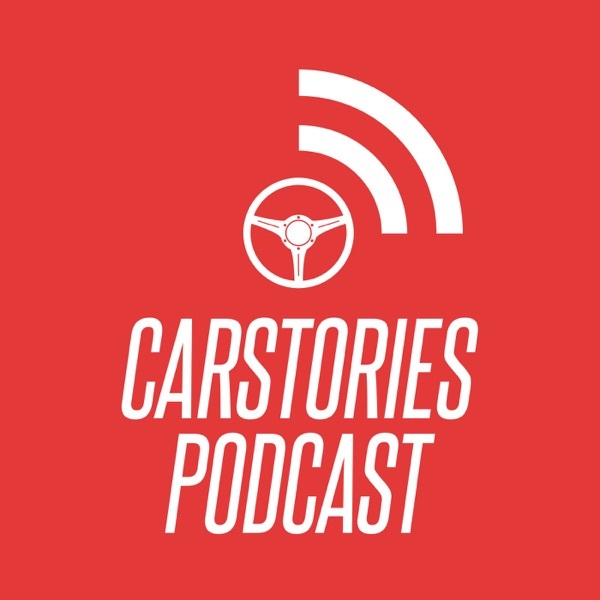 on the Car Stories podcast to talk about getting his start in restoring cars, being a good salesman and teases a very rare Ferrari that he's about to unveil for Pebble Beach. He say's it's the first Ferrari that could win 'Best of Show'.